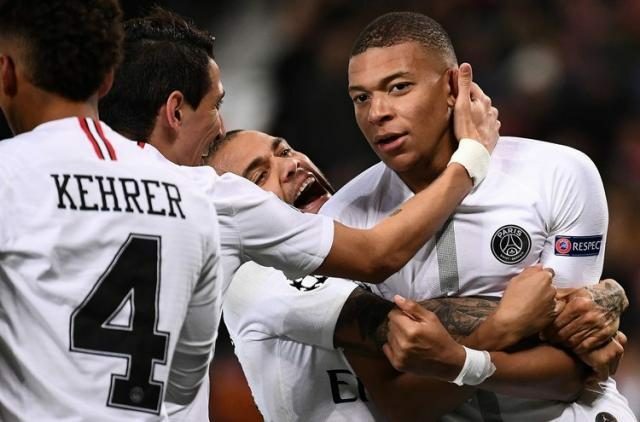 Presnel Kimpembe and Kylian Mbappe scored in the Champions League last-16 first leg, giving the Ligue 1 champions a massive chance at progressing to the last eight. “It as a magical evening. It was not easy with all the injuries,” Al-Khelaifi told RMC after the game. “We have a great team, with great players. I’m really proud. It was a perfect game tonight. “It was not easy to play here against Manchester United, one of the best teams in the world. They didn’t lose in two months and have great players. I’m really proud, we showed personality. Has Murphy Jemba Apologised To Brila FM?